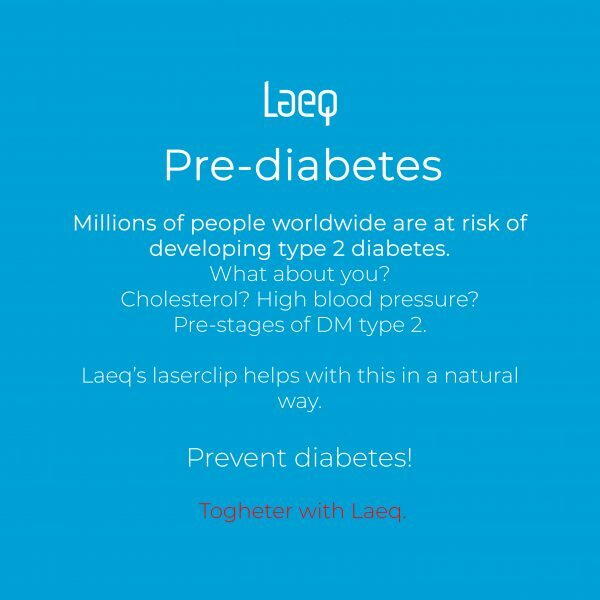 U bent hier: Home » News » Grand introduction in Poland of our Laeq Health PBM laser clip during Diabetes Innovation Days Forum! 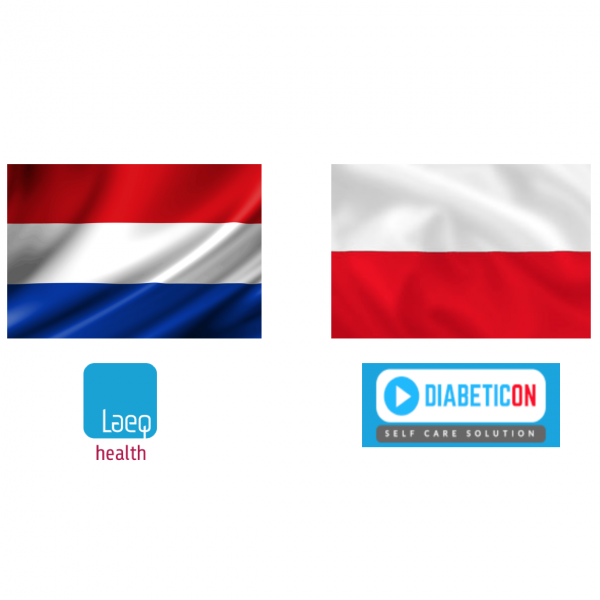 With great pleasure, we announce that from now on the Health Laeq laser clip, an effective solution to include type 2 diabetes, is available in Poland! 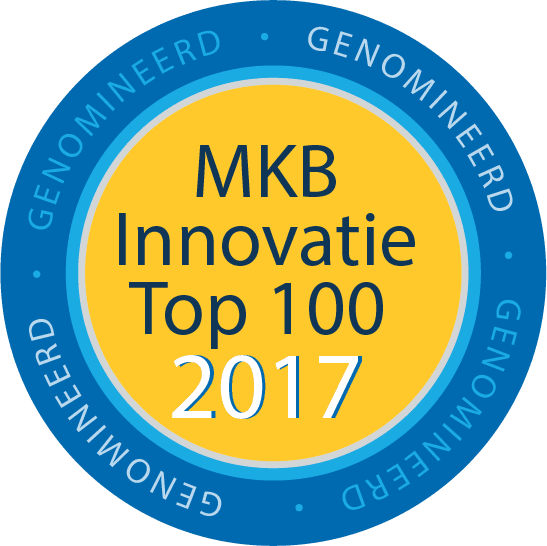 Our innovative method is being introduced in Poland during the Diabetes Innovation Days Forum on 23 and 24 November in Poznan. The organization is in the hands of the chairman of the clinic of internal diseases and diabetology at the medical university, Karol Marcinkowski in Poznan. International attention to Laeq’s low level laser method increases very rapidly. With Diabeticon, and in collaboration with Ridam Care, we have found partners who will achieve our common Polish ambitions. In Poland, three million people have diabetes, one million is still unaware of it. 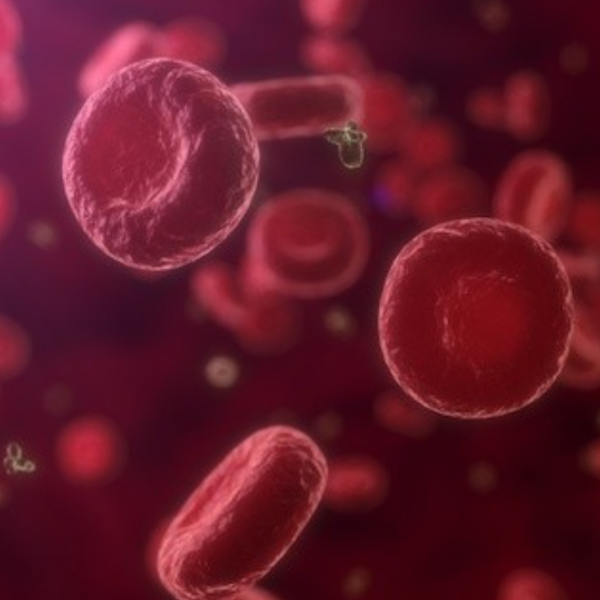 For diabetic patients, our innovative, safe, highly effective and natural method to reduce medication, improve blood levels, become fitter and prevent diabetes symptoms is now available! Take a look at: www.diabeticon.pl of www.laeqhealth.pl.